The Festival of Pentecost, fifty days after Easter, celebrates the gift of the Holy Spirit calling the church community into life. 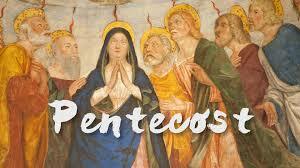 Pentecost is the third major festival in the life of the church catholic. 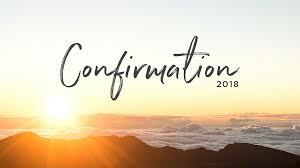 Gethsemane calls the names of persons baptized into the “one holy catholic and apostolic church” through congregational ministry since Pentecost, 2017. May the Triune God: Creator, Redeemer, Spirit bless the baptized to live the faith of the holy, catholic church giving witness to their identity as people of the eternal promise. May 20th, Gethsemane youth, led by high school seniors, will lead the community in Pentecost worship. Graduating seniors and Sunday School teachers will be recognized at a reception during the Sunday School hour, 9:30am in the Multi-Purpose Room. All are welcome!